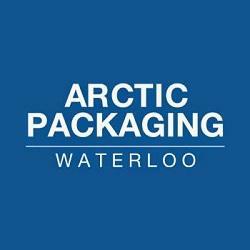 Since first opening our doors for business in 1998, Arctic Packaging – Waterloo has strived to satisfy our growing list of friends and customers with quality products, competitive pricing and service second to none. Our distribution centre is located in Waterloo, Ontario and with our fleet of trucks and courteous drivers we service south western Ontario. We inventory a wide selection of products that companies use on a daily basis, such as packaging and janitorial supplies.